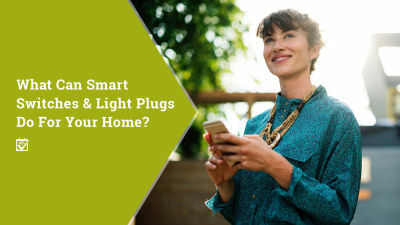 Smart switches and plugs are among the most underrated components of a smart home. 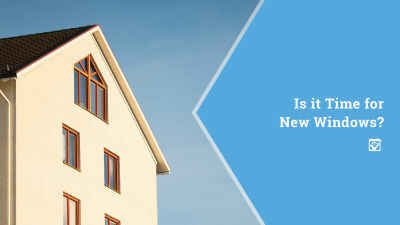 In fact, they’re a cheap & effective way to get into the smart home world. 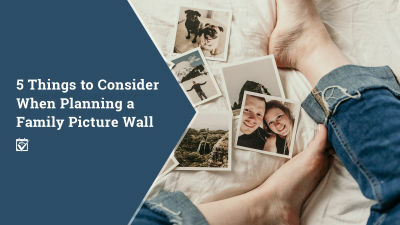 For many families, putting a picture wall together can be a fun project and the first of many happy memories in a new place. 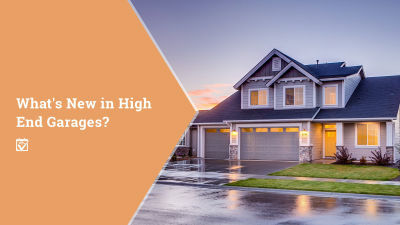 Here are 5 tips to consider. 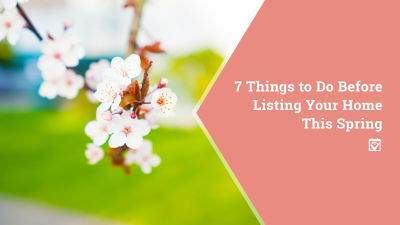 Spring can be a great time to sell, but you'll need to get your home show ready before you put it on the market! 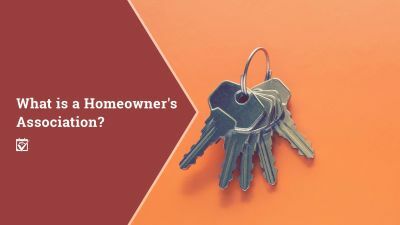 As long as you do your homework and know exactly what you’re getting into, a Homeowners Association may be the best decision you made. Here's how they work. You, too, can have a super fancy garage that feels almost like another living area. We’re talking taking garages to the next level today.